Heavy Lag (mainly audio) on Cinematics only. Whenever a cinematic (or any visual that is not actual gameplay for that matter) comes up, my audio starts skipping uncontrollably and my video seems to lag along with it. I've trying playing with all kinds of different settings and tried to search for similar problems but have had no success. This happens particularly with Metroid Prime and Star Fox Adventures for GC. Does anyone have any ideas on what this could be? All gameplay is fine - just cinematics, which seems strange to me. (10-28-2013, 07:59 AM)ExtremeDude2 Wrote: Settings? Screenshot attached. I'm not super tech savvy so I have trouble understanding what a lot of these settings mean. What is the optimal setup for me? 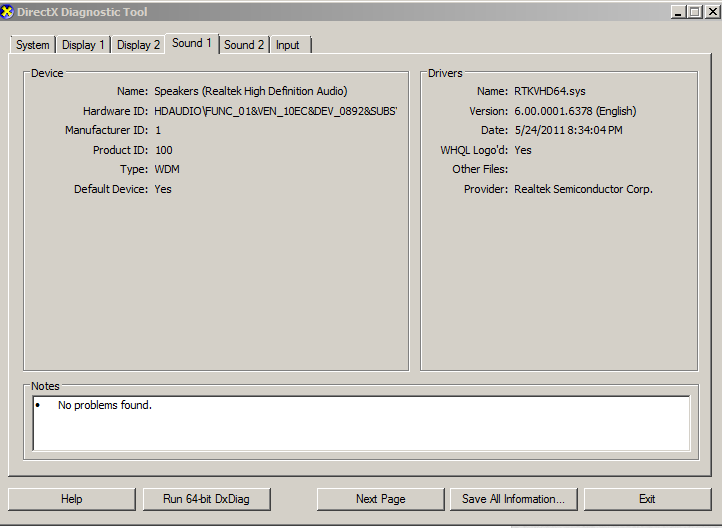 Below is also a screenshot of my audio driver info. My headphones are being plugged in straight to my mobo. 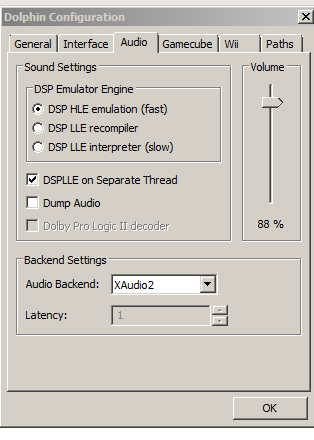 No sound card. Care to post your general settings? (10-28-2013, 09:00 AM)ExtremeDude2 Wrote: Care to post your general settings? I happen to have the same problem (skipping audio and lagging during cinematic playback ingame) when VBeam Hack is enabled for SMG1 and 2 (I don't have your games). 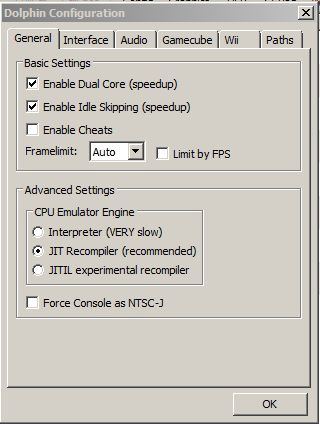 Disabling VBeam Hack fixes this problem for me.